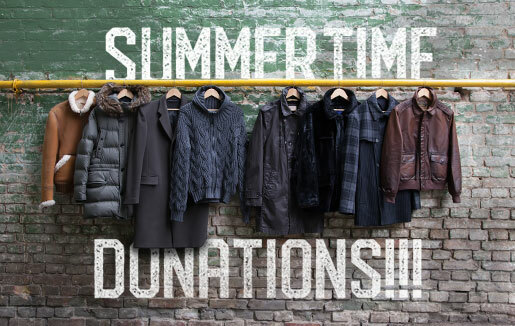 Tri City Auto Repair will be accepting Gently Used coats during the months of July 1st - August 31st. During this time, you may bring in your Donations to the office. All donations will be going to (Love in Action Shelter) to Help those in Need during the upcoming Winter Months. • Men's Coats • Women's Coats • Kids Coats • Toddler Coats • Other Winter Apparel will be accepted but not eligible for a discount. **All Items must be in Gently Used condition. NO stains, Rips, or Broken Zippers ect. Thank you for your Donation!!!! 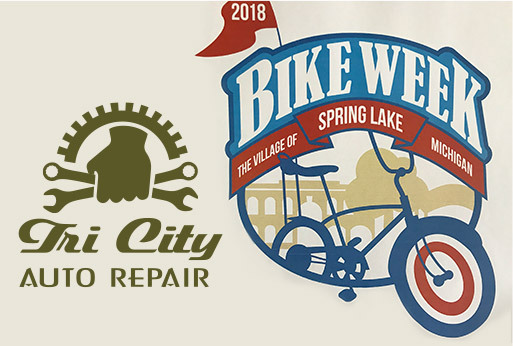 Come join us during Spring Lake Village bike week! We are partnering up with Rock n Road to give you free bicycle inspections for the whole family! Stop by Tri City Auto Repair on August 22nd from 4-6PM for food, fun, and giveaways! Stop by for a family fun night! We look forward to seeing you!